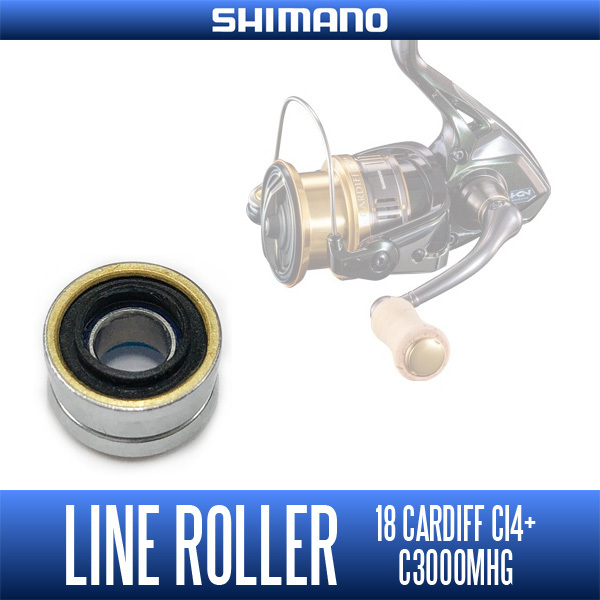 is a genuine line roller Shimano 18 Cardiff CI4 + for (except 1000S, the 1000SHG). 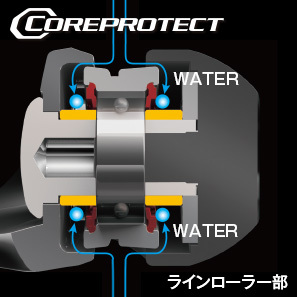 ※ 1000S, it can not be used to 1000SHG. 18 Cardiff CI4 + is different from the line roller size by count. 1000S, because there is 1000SHG specialized products, please use there.